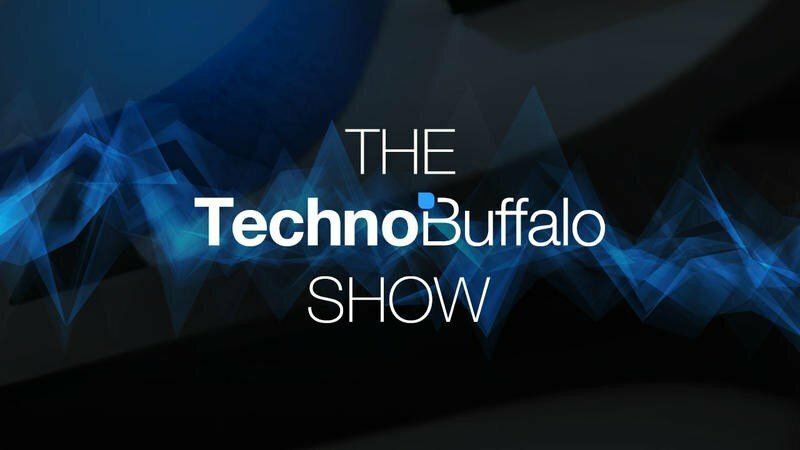 The TechnoBuffalo Show Episode #050 – WWDC pre-show, Google I/O Recap and more! Welcome to the fiftieth episode of the TechnoBuffalo Show! On this week's episode Todd and Sean will be discussing getting ready for WWDC, what happened at Google I/O and more. And, as always, taking questions from the audience!